Pace is an American company with a leading role in linear bottle orientors. With over 4,000 installed machines in over than 90 countries, Pace is the undisputed leader of linear bottle orientors and unscramblers. The biggest advantage of linear bottle orientors is that they require little or no size parts, and that they do not consume compressed air. It is the perfect machine for companies that work with many different sizes and often switch bottle size. 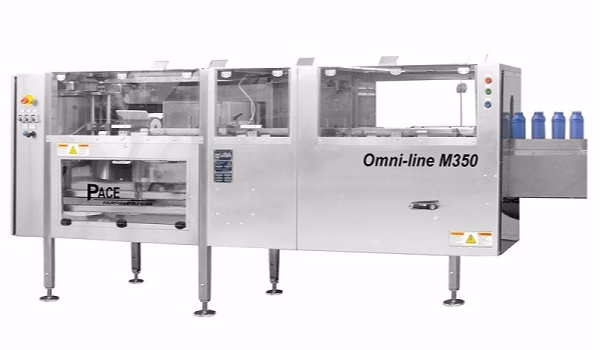 Pace builds unscramblers achieving filling speeds of 50 to 700 bottles per minute and this for simple applications as well as pharmaceutical editions. Contact Seamco now for more information.